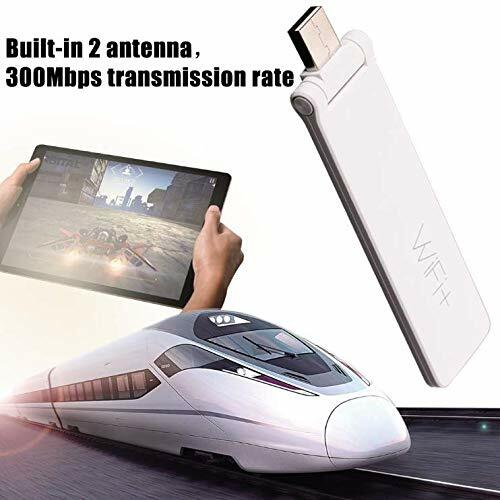 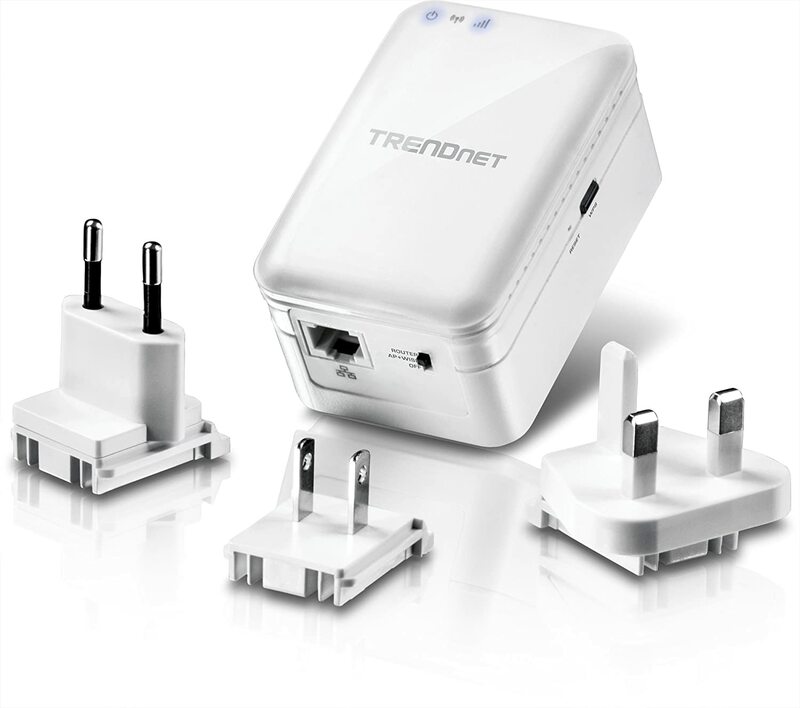 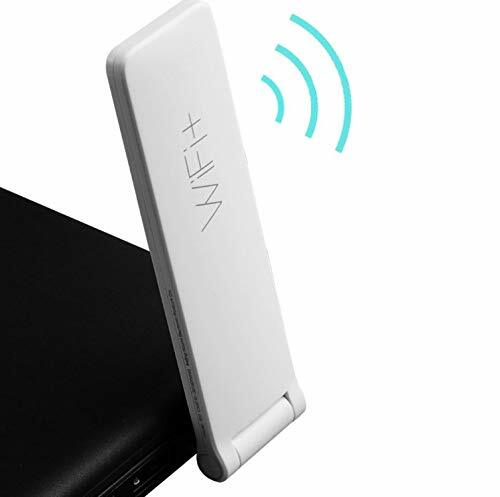 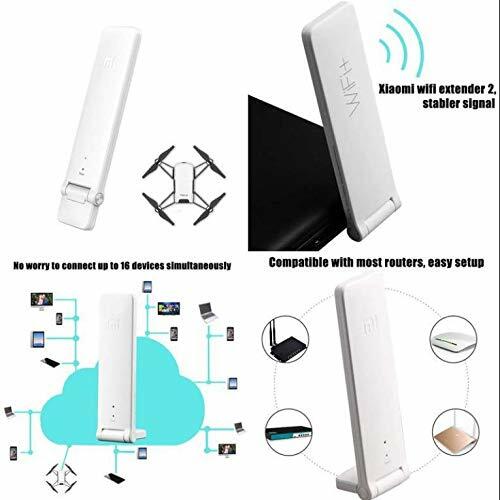 No need to switch the hotspot, WiFi signal enhances up to double. " 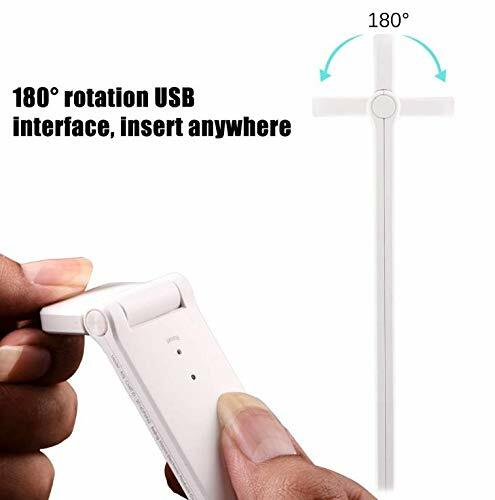 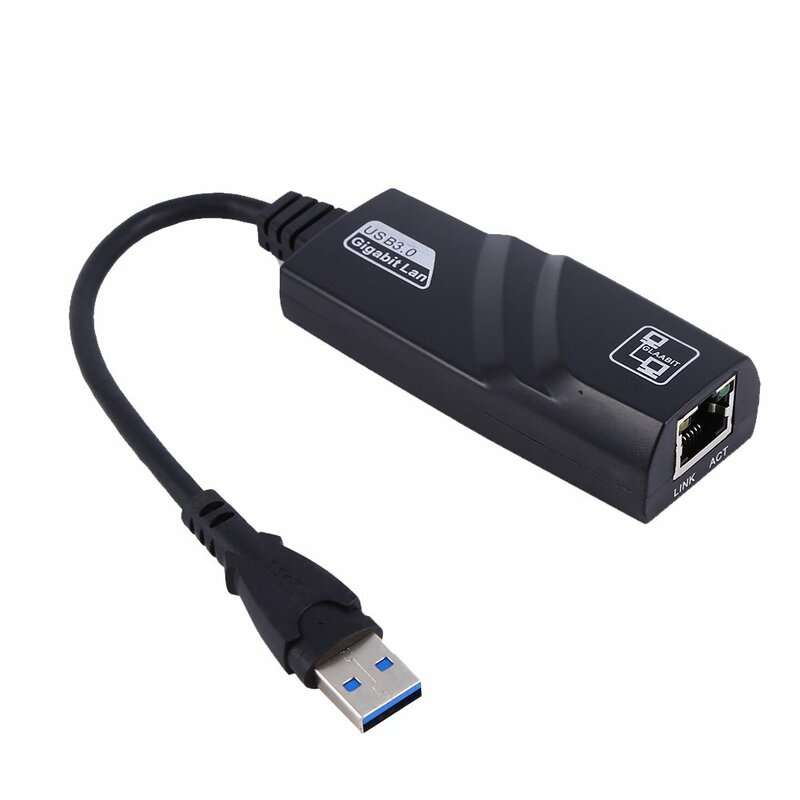 Special USB power supply unit, the USB can be rotated at 180 degree. 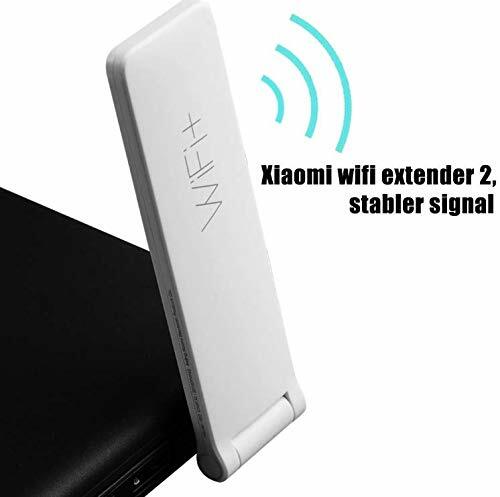 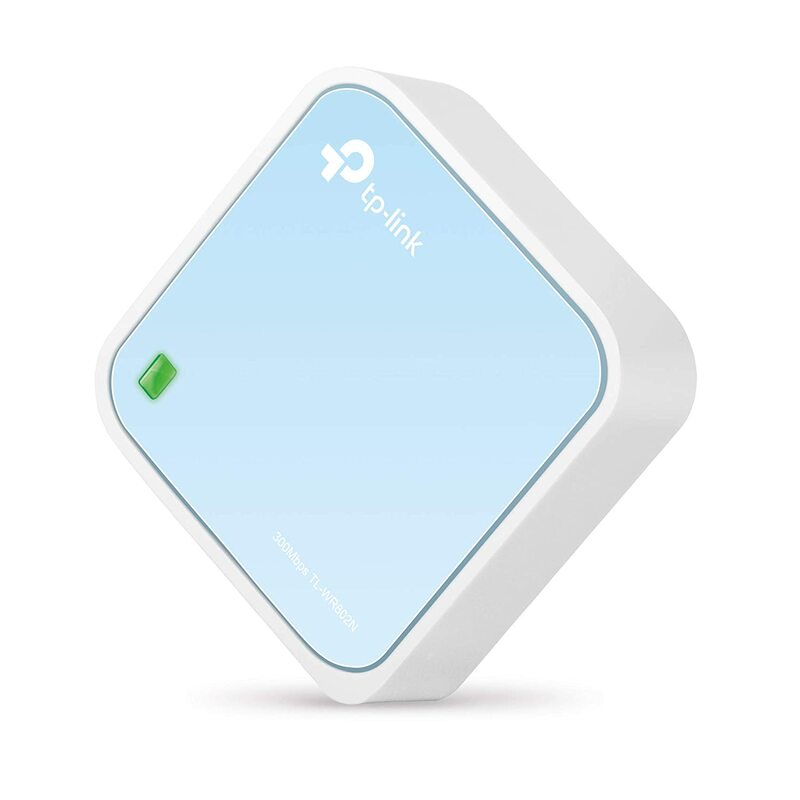 Conveniently Charging for the WiFi amplifier. 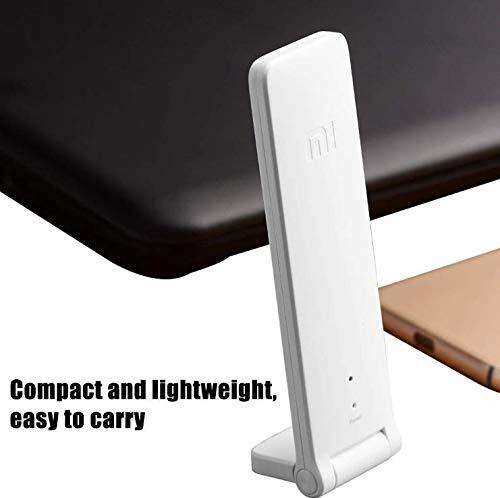 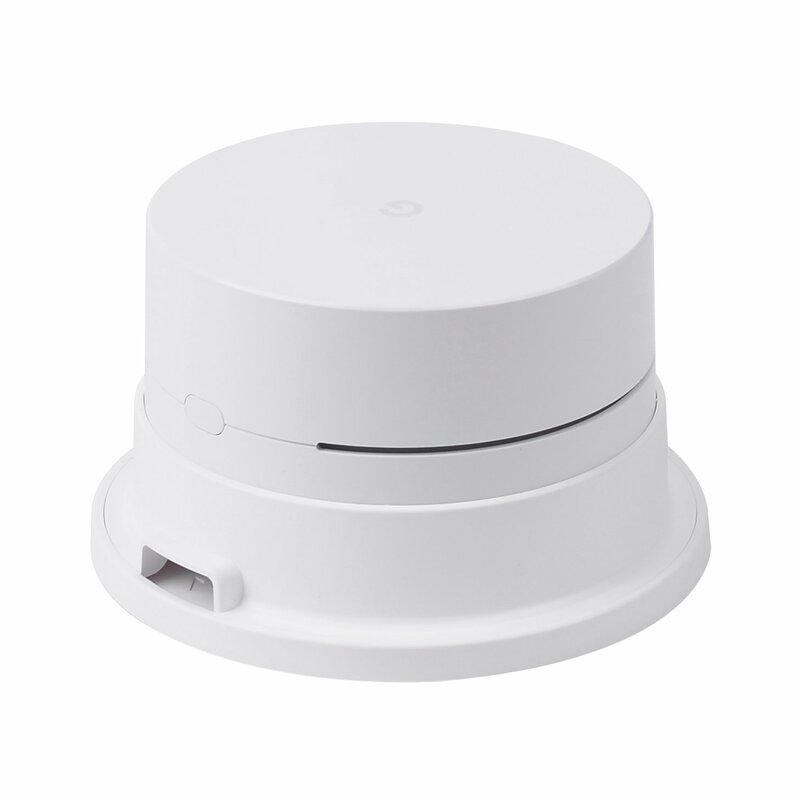 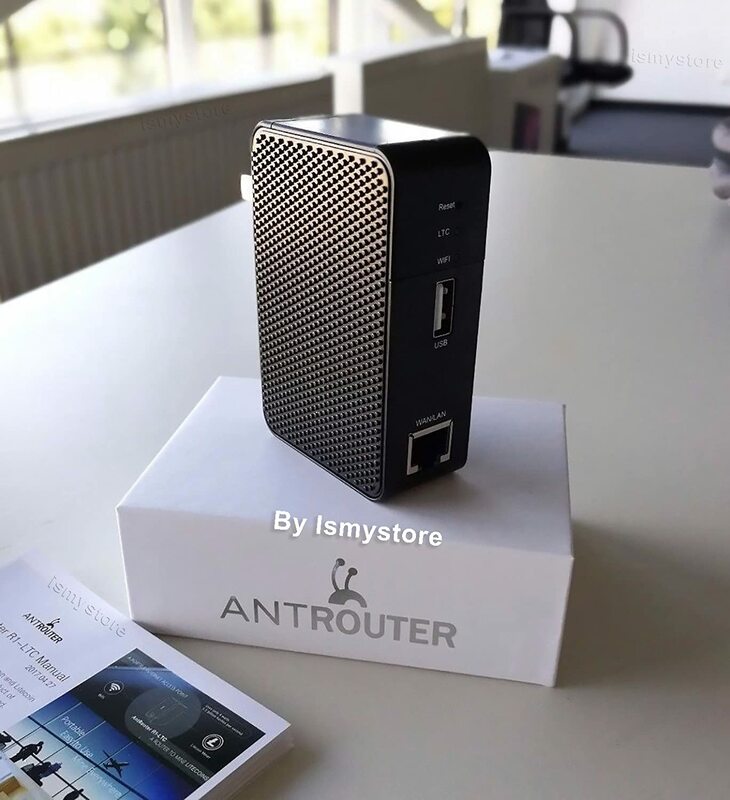 XiaoMi WiFi with 300M amplifier can upgrade automatically without any setting. 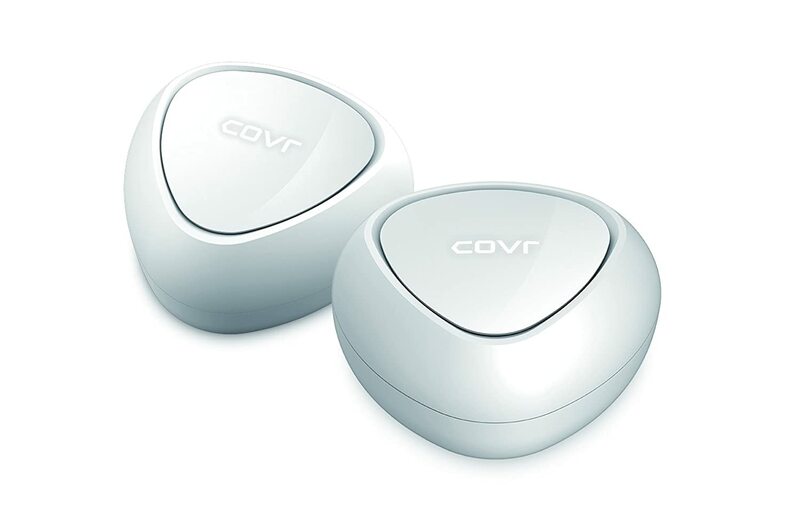 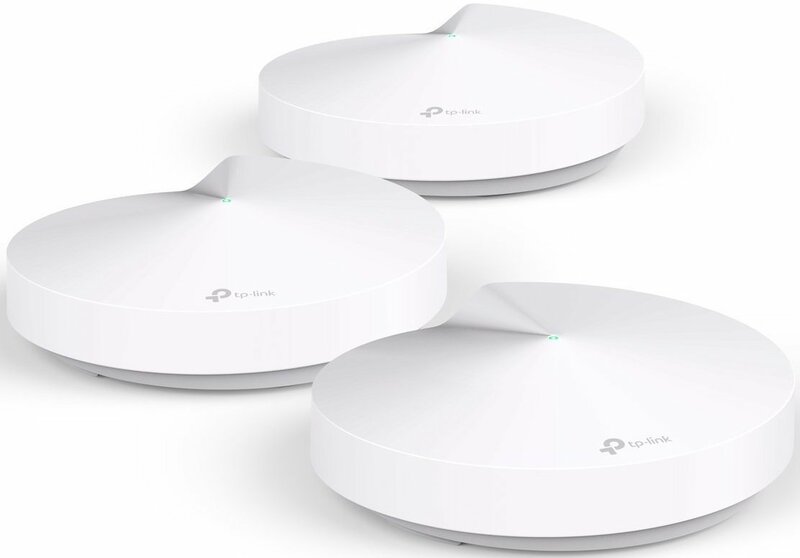 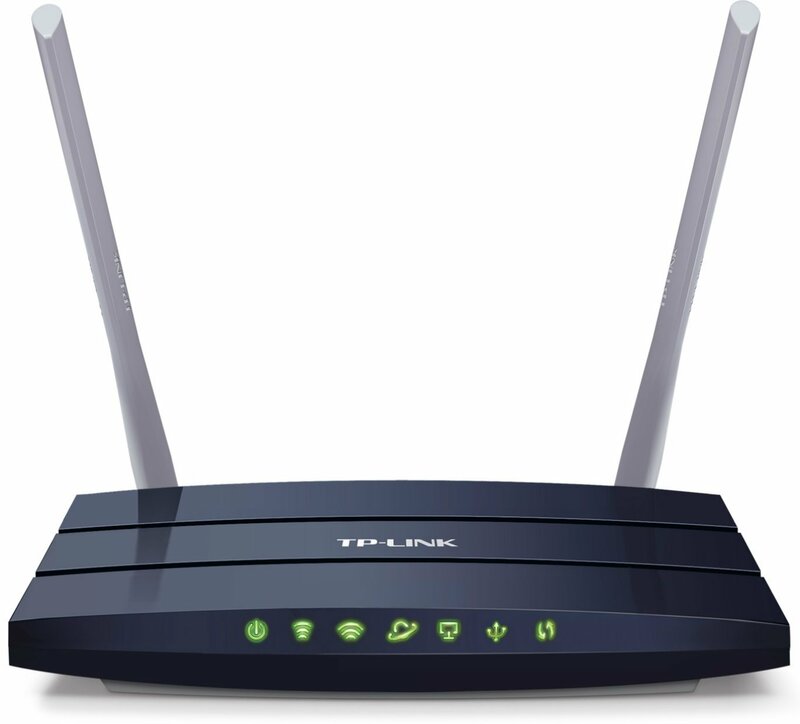 D-Link COVR-C1202 Covr Dual Band Whole Home Mesh Wi-Fi System (Pack of 2) D-Link Canada Inc.